here, there and everywhere: Married at 13. Widowed at 25. Land grabbing survivor Julianna's story. Married at 13. Widowed at 25. Land grabbing survivor Julianna's story. There’s this verse my late Grandmother used to share with me that I’ve still got memorised to this day. “The Lord tears down the proud person’s house. But he keeps the widow’s property safe” Proverbs 15:25. She was a widow, a widow for a very long time. And her property was a constant source of contention (even in a beautiful law abiding country like New Zealand). 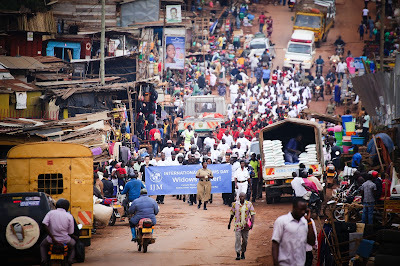 But on Widows Day earlier this year, I came into contact with IJM and watched this verse come to life. 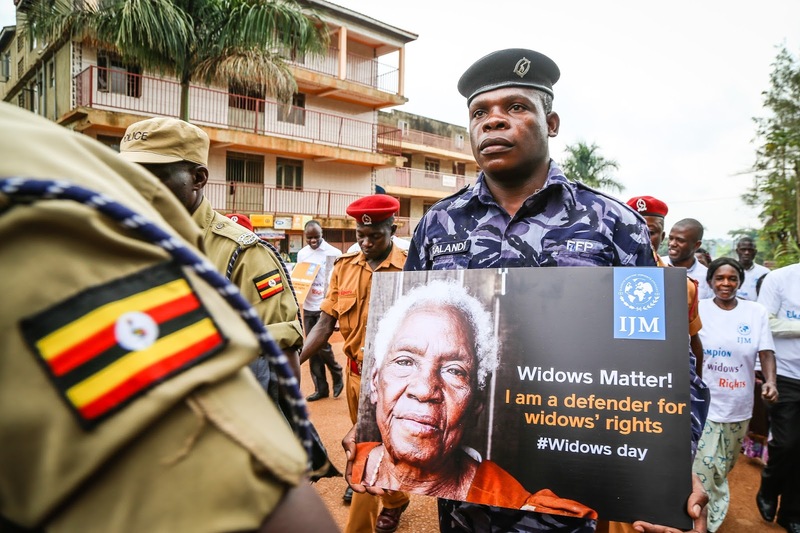 The International Justice Mission is currently working in Uganda alongside local authorities to defend the rights of some of the most vulnerable people in our world – the widows. 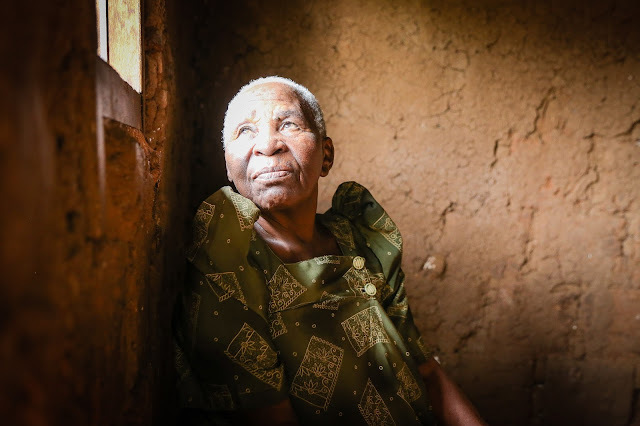 For many women in Uganda, the loss of a husband is only the first trauma in a long term ordeal. 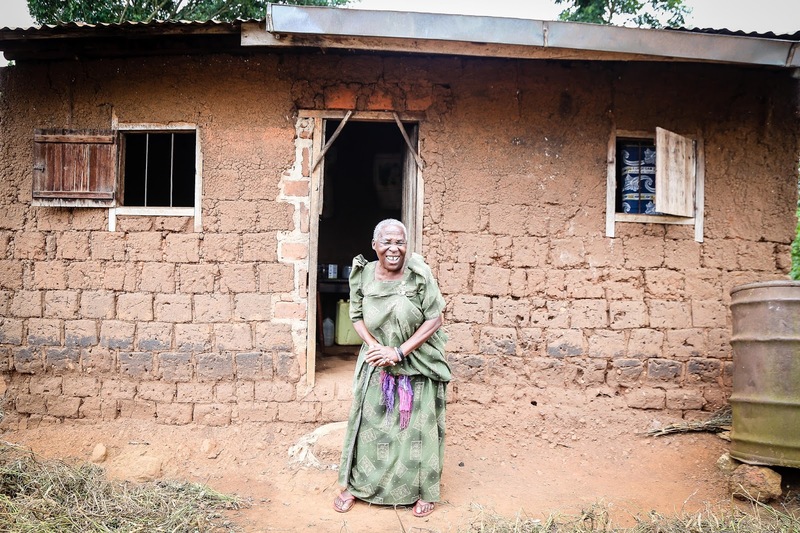 Widows are often evicted from their homes and physically abused - some even killed by their husband’s family! There, a women’s social status is so inextricably linked to her husbands that she either has no rights or very limited rights to their property and often finds herself financially insecure and dependent on the charity of her husband’s relatives. Worse still, impunity for abuses of the rights of widows is rife, with few perpetrators every successfully brought to justice. One thing we know about Jesus is that his heart is for the downcast, it’s for the grief stricken, for the excluded, for the invisible, for the widow. And as goes his heart, so goes IJM. On June 23rd 2016, hundreds of people gathered in Mukono in Central Uganda to celebrate the rights of the widow and the achievements IJM has had thus far in protecting those rights. A lot of progress has been made and the day was a chance to recognise the extraordinary efforts of the local authorities including the Police, Chief magistrate, RSA, RDC and others. After the event concluded I met an extraordinary women that brought the reason for the celebration to life. Meet Julianna. 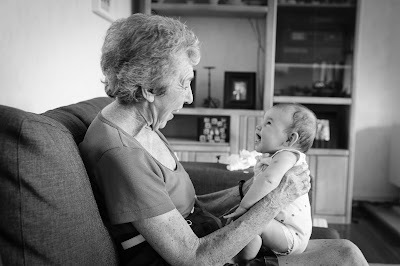 “My name is Julianna and I am 75 years old. I had an arranged marriage when I was 13 and he was 40 years old. Soon after I had five children to him. When I was 25, my husband went to visit his relatives in Congo. A few months after he left, two of his brothers came to my house to visit me. One of them was dressed in the clothes of my husband and told me that he had died. This land was all we had left. Fortunately, he had made a will that said nothing on this land could be sold, not even a coffee plant – all of it belonged to me and our children. Over the years all of my children died of HIV and various sicknesses and they are all buried here. I have one daughter left and four grandchildren. One day a young man came on a motorbike. He said he was my grandson and that he wanted a part of this land. He asked me to give him his portion. I had never met this man in my life and so I said no. Over many occasions he threatened me, intimidated me and made threats to my life and my land. He said that because I was a woman, I had no right to this home. I told him that this land is for my grandchildren and I kept insisting that he would not receive anything. One day he came and put all of his things in the kitchen. Another day, he came and started digging a foundation. When I told him to go away he picked up his panga and cut my hand as I blocked my head. I reported him to the police. The perpetrator In Julianna’s case was sentenced to six years in prison. The longest sentence in any property grabbing case IJM has worked on in Uganda. IJM Uganda exists to defend the rights of one of the most vulnerable groups of people - the widow.